What were your early inspirations that were outside of mainstream music? When my dad would get really pissed off, he would storm into the living room and put on Stravinsky’s The Rite of Spring. I’ve always associated that with these fits of anger. There are parts of that piece that are like a storm of terror. It made a huge impression on me. So it was sort of like Slayer and Stravinsky came to occupy two different extremes I suppose in my young brain. 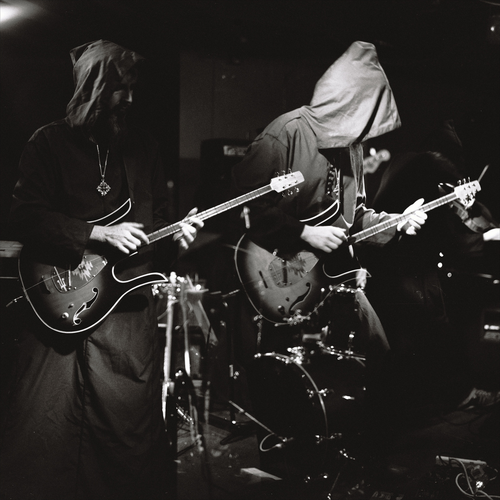 Trey Spruance and the rest of Secret Chiefs 3 are taking over the Turf Club tonight, 10/7! Don’t miss it.